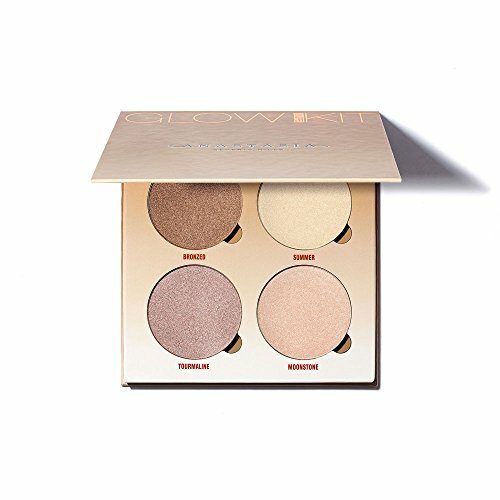 SUN DIPPED GLOW KIT. A collection of four metallic powder highlighters for intense luminosity. Layer shades or wear them separately, on the face and body for a radiant glow.